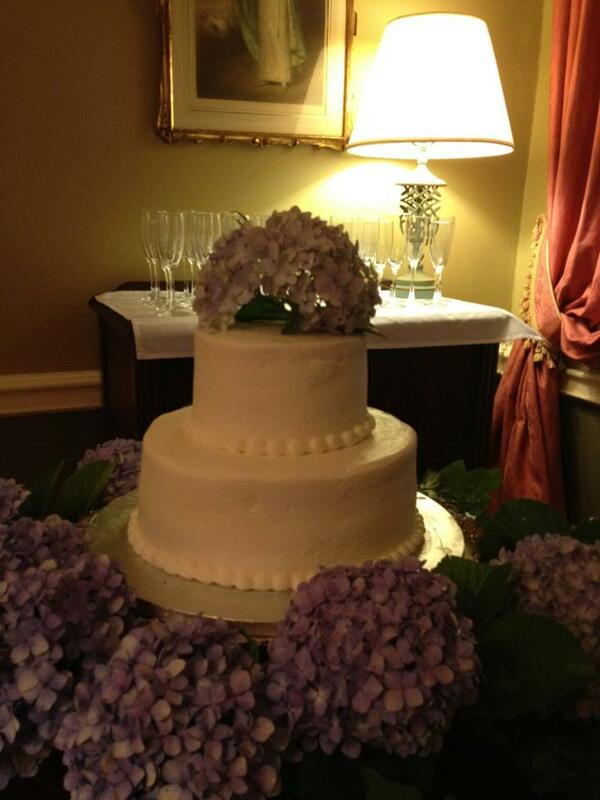 Our 150 year old Victorian inn is the perfect backdrop for your special event. Our inside areas are suitable for up to 125 guests. We offer three New Orleans style courtyards, three opportunities for tented areas and a grand wrap-around, southern porch. 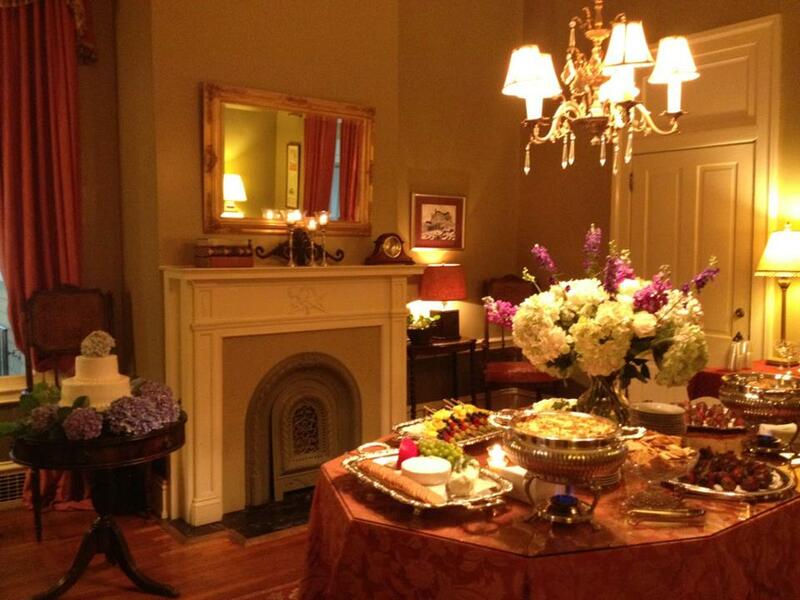 We offer bookable suites and cottages that can accommodate your guests.